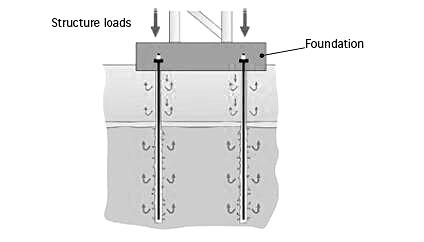 Micropiles are used to strengthen existing foundations or create a deep foundation for new structures. Copyright © HANDAN TOPMETAL CO.,LTD. All rights reserved.